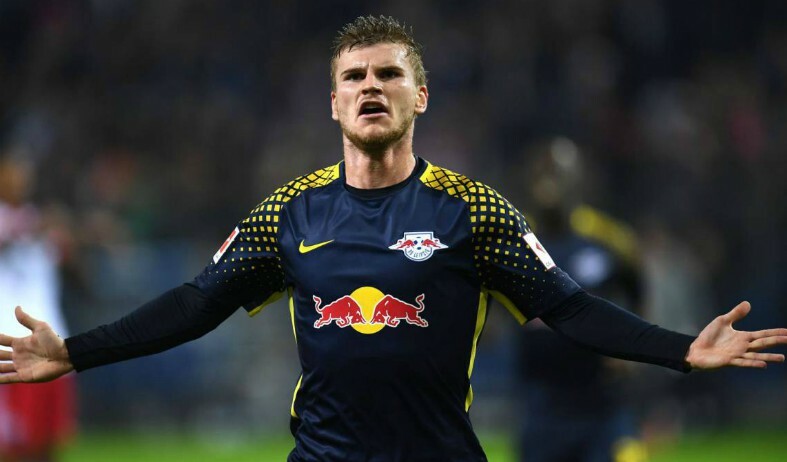 Barcelona are interested in signing RB Leipzig striker Timo Werner, adding to his growing list of potential suitors in the January market. The German has been in sensational form for Leipzig in the Bundesliga this season, netting 11 goals in 17 games to help the team rise to fourth in the league standings. The 22-year-old is a dynamic goal machine capable of adding a new dimension to any team in Europe and he has thusly attracted attention from a number of top clubs, including Liverpool, Bayern Munich and Real Madrid. According to Don Balon, Barca have now joined the race for his signature, but they see him as long-term signing rather than a temporary impact player and they will thusly wait until the summer to make their move. Don Balon states that Werner recently dismissed the possibility of a January move to Madrid, which has provoked Barcelona into exploring a potential swoop for his signature at the end of the season as a major snub to their arch-rivals. However, Werner’s first choice next destination may still be in Munich, as he stated back in December that he would be open to a transfer to Bayern should they come calling – as Goal reports. Meanwhile, Liverpool have also been heavily linked with the Germany international in recent months – as per the Liverpool Echo – and given their recent rise to prominence in the Premier League, they could still be an attractive option for him to consider. At the moment unless there is a drastic new development in this story, a summer move is probably the most likely scenario for Werner, but between now and the end of the season his situation could change dramatically if these four clubs continue to pursue him. 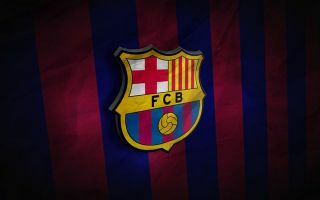 He will eventually have to make a decision and now that Barcelona have thrown their hats into the ring, his head could be turned in their direction, which raises the intriguing prospect of a Luis Suarez, Lionel Messi and Werner attacking triumvirate at the Camp Nou.